Tetrick Funeral Home is pleased to offer a wide variety of both on-going and seasonal events. We invite you to return often to see what’s coming up on our calendar. If you’d like to keep up-to-date, we invite you to visit our social media pages. 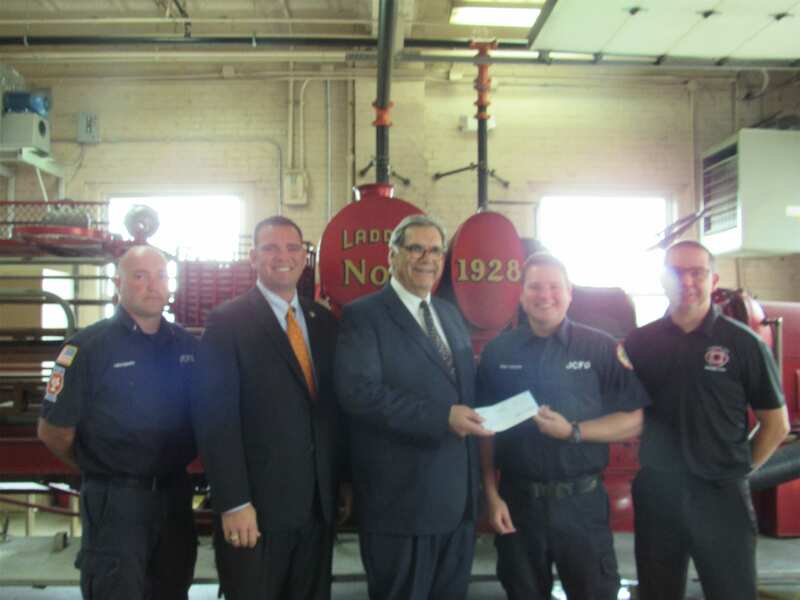 Being a good community neighbor, Richard and Tyler Tetrick and Tetrick Funeral Services presented a check for $500.00 to the "Save the Seagrave" restoration campaign. 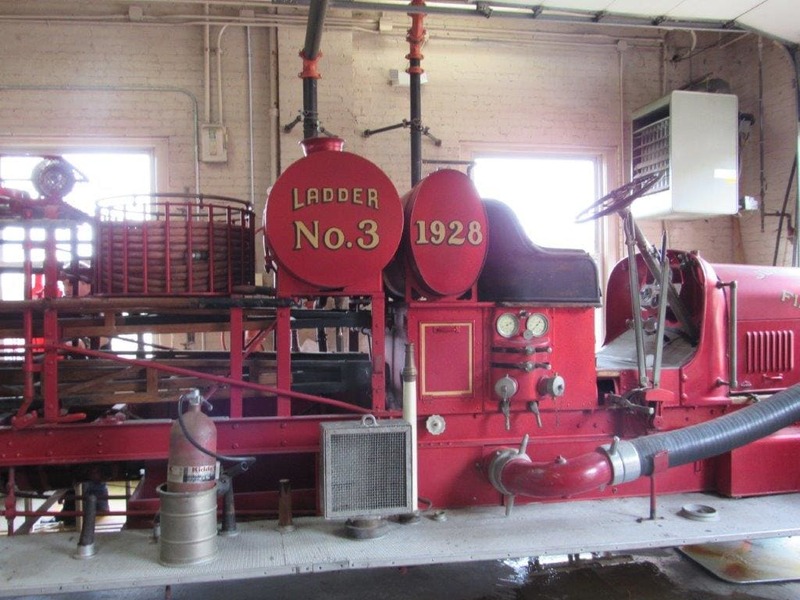 The Johnson City Fire Fighters Association is raising funds to restore the Johnson City Fire Department's 1928 Seagrave 6.W.T fire truck. 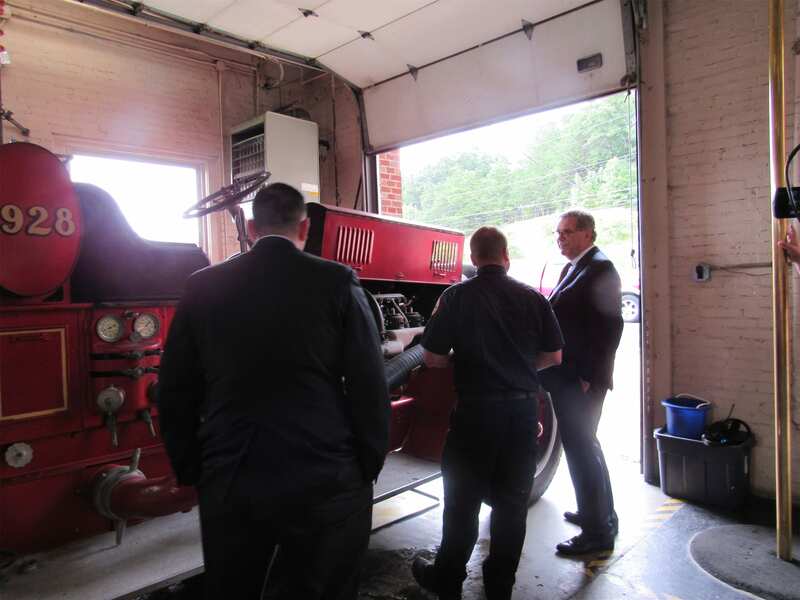 Pictured in the photo are District Chief, David Bell, Johnson City Fire Department, Tyler Tetrick and Richard Tetrick, Tetrick Funeral Services; Avery Knapp, Johnson City Firefighter; and Nathan Carrier, Johnson City Professional Firefighters Association Vice-President.